Very good and unused, in the original packaging display cabinet, which has a rear wall picture. 1. 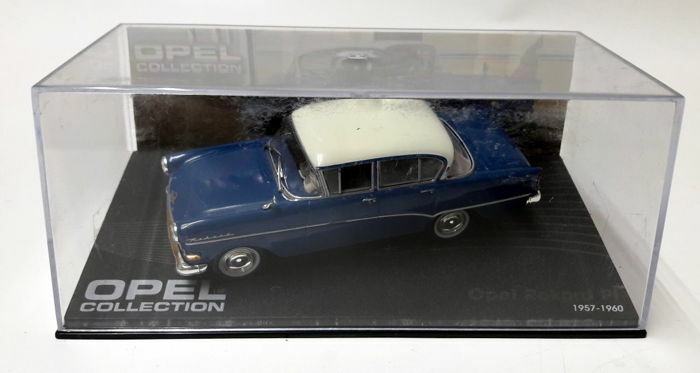 Opel Rekord P1 1957 - 1960, supplied in the original showcase - IXO scale 1:43. 2. Opel Admiral 1937 - 1939, shipped in the original showcase - IXO scale 1:43. 3. 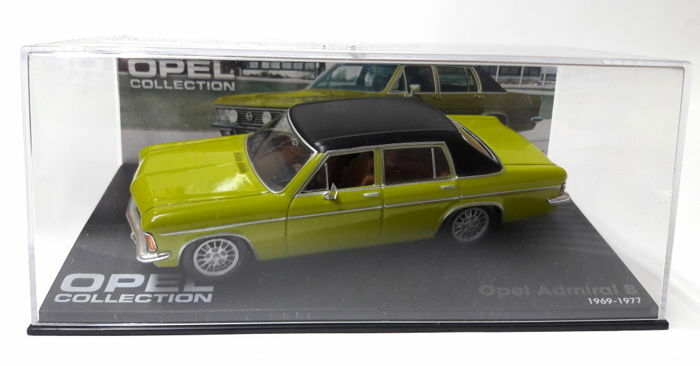 Opel Admiral “B” 1969 - 1977, shipped in the original showcase - IXO scale 1:43. 4. 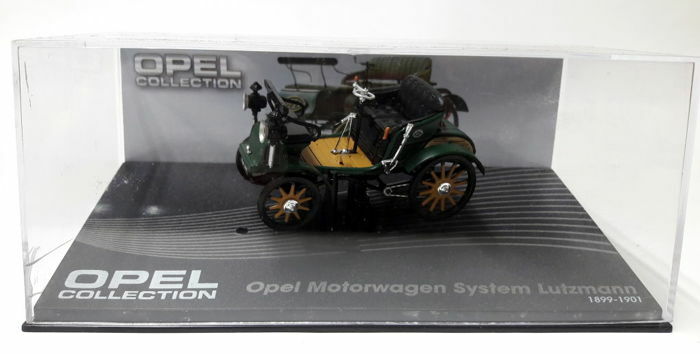 Opel motor vehicles system Lutzmann 1899-1901, shipped in the original showcase with an IXO scale of 1:43. 5. 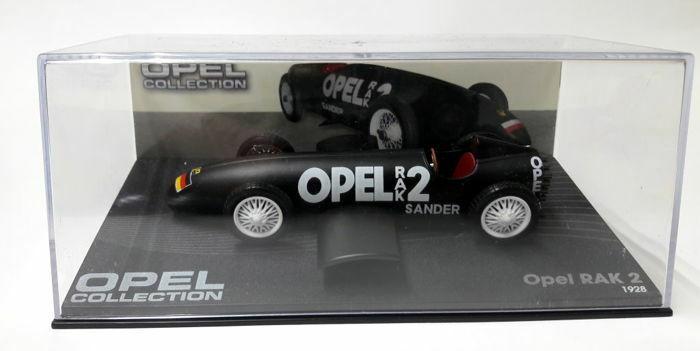 Opel RAK 2 - 1928, shipped in the original showcase - IXO scale 1:43. 6. 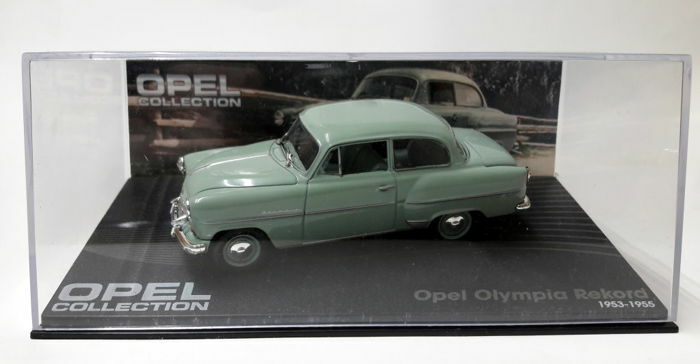 Opel Olympia Record 1953 - 1955, shipped in the original showcase - IXO scale 1:43. 7. 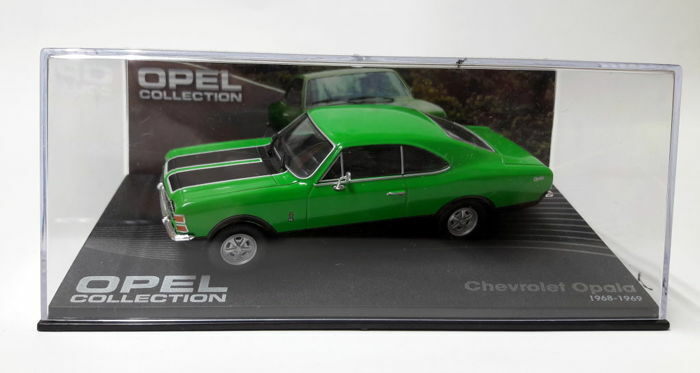 Chevrolet Opala 1968 - 1969, shipped in the original showcase - IXO scale 1:43. 8. 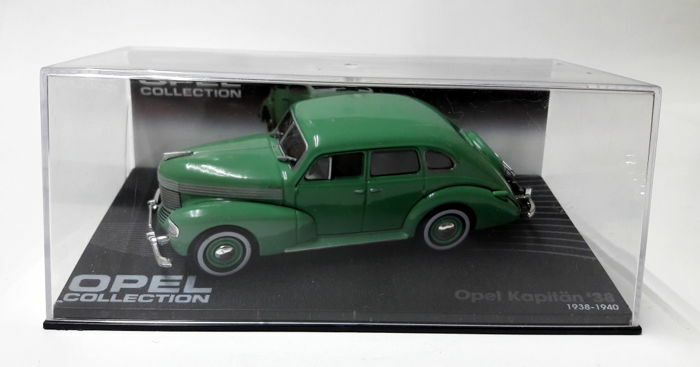 Opel Captain ‘38 - 1938-1940, shipped in the original showcase - IXO scale 1:43. 9. 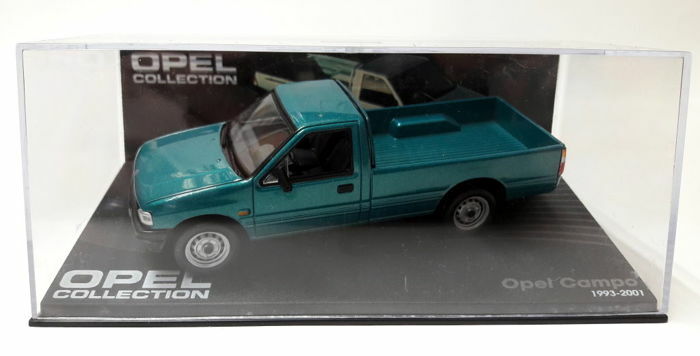 Opel Campo Pickup 1993 - 2001, shipped in the original showcase - IXO scale 1:43. 10. 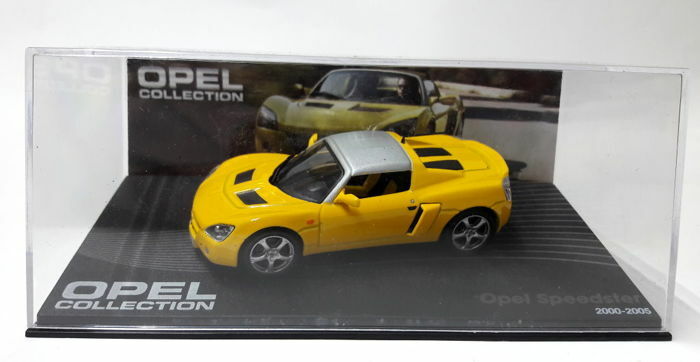 Opel Speedster 2000 - 2005, shipped in the original showcase - IXO scale 1:43. 11. 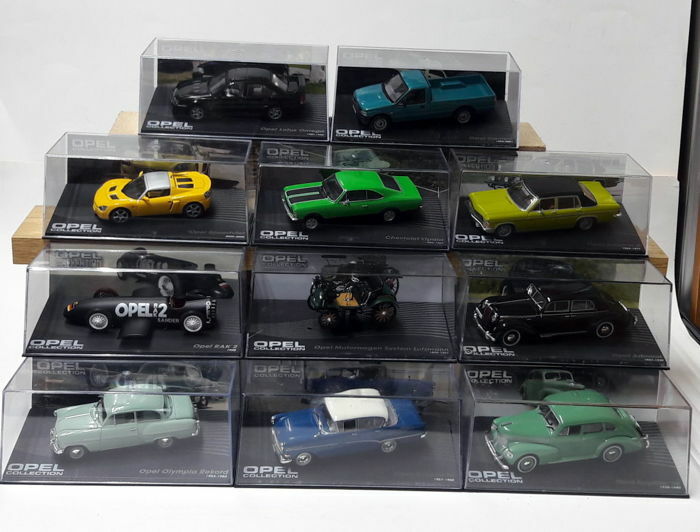 Opel Lotus Omega 1989 - 1992, shipped in the original showcase - IXO scale 1:43. A great opportunity for the collector, please see my pictures for the details. The packaging shows some signs of storage in places. Worldwide shipping only as insured parcel. Paket in guter zustand bekommen. Recommended seller. Absoluter Unsinn, ich habe das Paket sehr pünktlich an die Anschrift versendet welche mir Catawiki mitgeteilt hat, eine andere Anschrift hat mir auch der Käufer nicht mitgeteilt. Top! Alle sachen im guten zustand bekommen. Sehr anzubefehlen verkaufer. Dit was de 2e keer dat ik iets van Claasic heb gekocht en ook deze keer weer keurig verpakt werd alles compleet afgeleverd. Top. Pourquoi acheter - si vous ne l'aimez pas, la note neutre est insensée et injuste. In goede staat ontvangen en snel geleverd ook. Alles individueel netjes ingepakt met veel geduld. Prachtig materiaal. 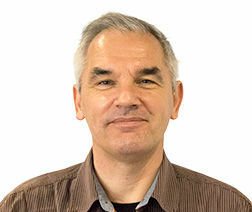 Deze verkoper verdiend een 10 op 10 !!!! Alles zeer goed verlopen! prima verkoper! Questa è una bugia !! Il pacchetto è stato consegnato il 22-01-2019 - La consegna non può essere effettuata prima perché l'acquirente ha fornito un indirizzo di consegna errato - l'acquirente rifiuta una correzione !! Merci à vous je recommande .